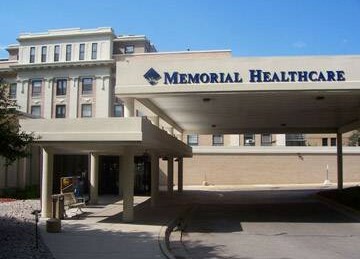 Memorial Healthcare in Shiawassee County, Mich., deployed a Wi-Fi-based RFID staff safety alert and wireless temperature monitoring solution from Ekahau Inc. to improve its staff and patient safety. 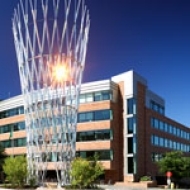 The hospital’s security teams leverage the system’s real-time visibility into staff locations during emergencies to reduce response times to duress incidents logged by the various staff working in its 10,000 square foot behavioral health unit. An employee in distress can simply pull down on their Wi-Fi based safety badges, worn on break-away lanyards, and their location appears on badge tags worn by the police and other staff closest to the emergency. Ekahau badges offer two-way communications via badge LEDs, and hospital security teams can even monitor staff entry and exit into restricted geo-fenced zones via text and email alerts. Memorial Healthcare also uses Ekahau Wi-Fi-based temperature sensors and Ekahau Vision software to monitor commercial refrigeration units housing blood, tissue and medications to ensure near-breach temperatures trigger text and email alerts before spoilage impacts patient safety. In addition, Ekahau Vision software automatically logs all temperatures for Joint Commission compliance documentation without the use of manual logs that are prone to human error.